Today, Segment is launching for ecommerce. Our new ecommerce platform plugins make it simple for online retailers to get up and running with analytics and marketing tools with the flip of a switch. 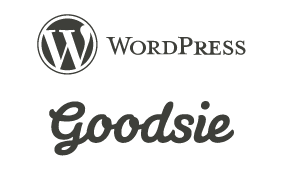 For merchants on the Magento, WooCommerce, WordPress eCommerce, and Goodsie platforms we’ve created plugins that entirely automate the process of integrating analytics tools. Without contracting a developer, you can do things like show Facebook ads to customers who’ve abandoned their carts, and measure how much revenue your newsletter actually drives. No code required. “Understanding customer behavior is extremely important for ecommerce companies. Analytics and marketing tools can help merchants learn about their user behavior and then take action based on that data,” said Joel Bronkowski, head of business development at WooCommerce. Segment makes it easy to get started. Just turn on the Segment plugin in your platform’s settings. Segment will start tracking important visitor actions like viewing pages and products, adding items to carts, and completing orders. To send this data to new tools, you toggle them on in our control panel and drop in your credentials. Without Segment, ecommerce companies would need to install all of these analytics and marketing tools individually, and few companies have the bandwidth for this type of developer work. With Segment’s new plugins, you can get started in minutes, with zero code. If you’re not on one of these platforms, no worries. 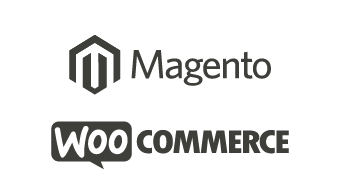 We’ve written an easy setup guide for Amazon Webstore merchants, and our ecommerce API - which powers our plugins, is available to everyone. 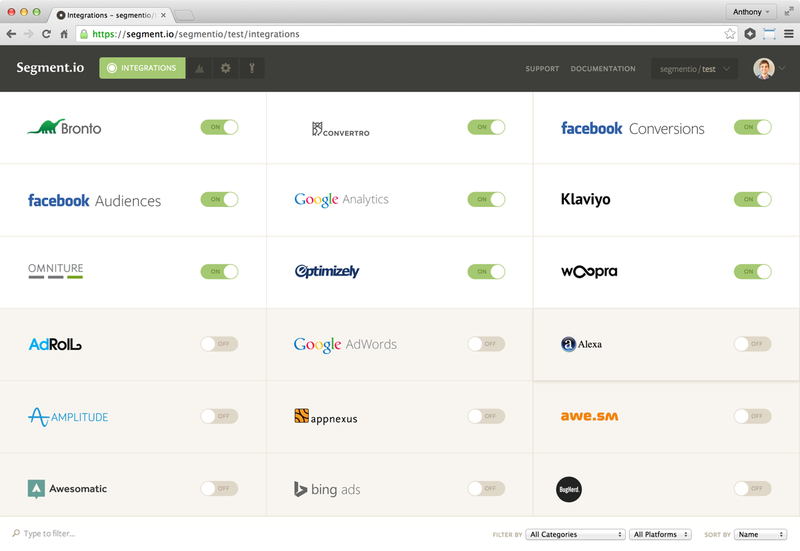 Want to learn more about why ecommerce companies need access to hundreds of analytics tools? We got you.